Sent out the October Newsletter last night. If you haven't subscribed, you can view it here. There's a couple of giveaways still going on that you will want to enter: Harry Potter Blu-Ray set and $200 Cash. Make sure you check out the World Animal Day hop happening Oct. 4 - click on the button on the side bar. Looking for a little blogosphere Halloween fun? Then you might be interested in the Halloween Blog Flash. Details can be found by clicking on the side bar button. There's a new Kid Who Reads review for Nate Rocks the Boat by Karen Pokras Toz. Read my reviews of Book 1 and Book 2. 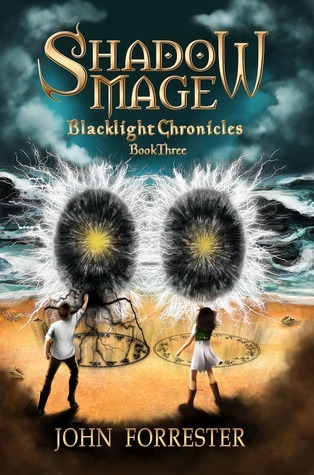 Find Shadow Mage at Goodreads and Amazon. Find it at Goodreads, IndieBound, and Amazon. Take three wacky aunts, two talking animals, one nervous bride, and an upcoming hit, and you've got the follow-up to JB Lynn's wickedly funny Confessions of a Slightly Neurotic Hitwoman. and a knock on the head has given Maggie Dr. Dolittle abilities—she can talk to animals. Unfortunately, they talk back. 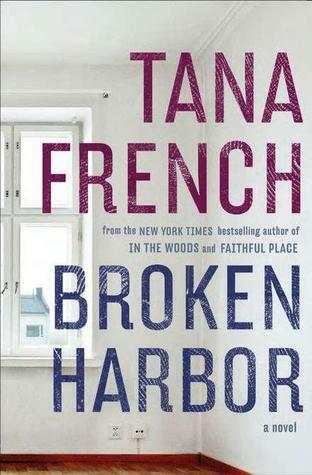 Read my review. Find Further Confessions of a Slightly Neurotic Hitwoman at Goodreads and Amazon. 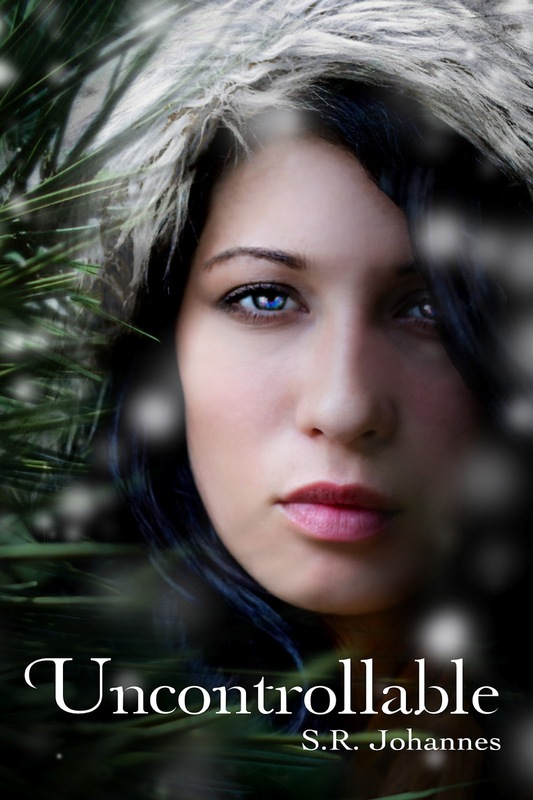 Read my reviews of Book 1, Book 2, and Book 3. 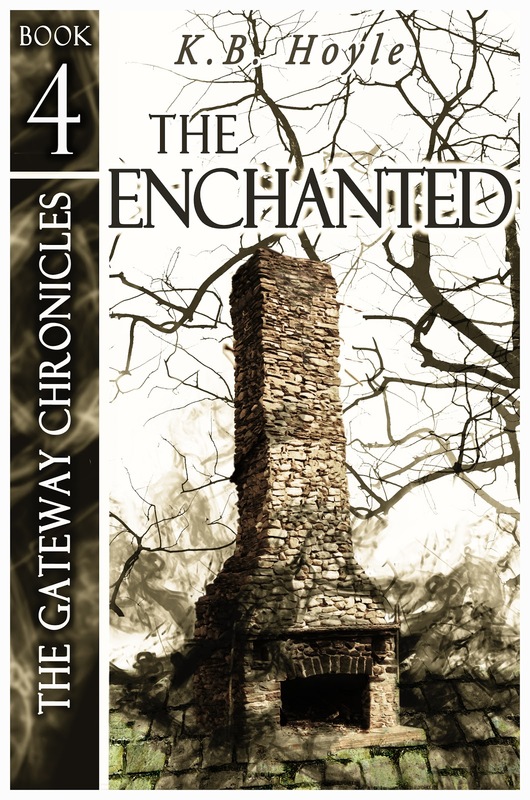 Find The Enchanted at Goodreads. Reads my review of Book 1. Find Uncontrollable at Goodreads and Amazon. 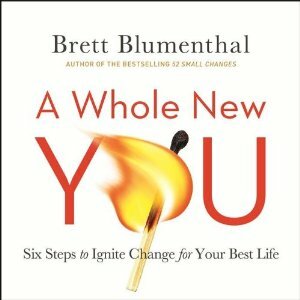 Read my review of Book 1. 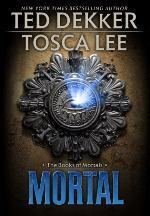 Find Mortal at Goodreads, IndieBound, and Amazon. 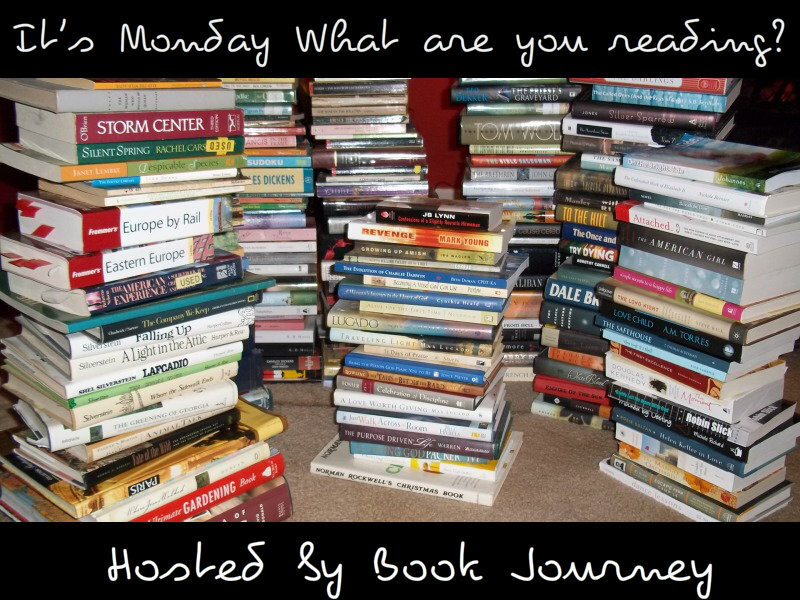 Let me know what you are reading this week. How are you liking the Ted Dekker book so far? He's an author I haven't read yet, but have wanted to get to for a while. Mortal is a bit slow for me. I love Ted Dekker as a writer though. I thought his Circle series was brilliant. 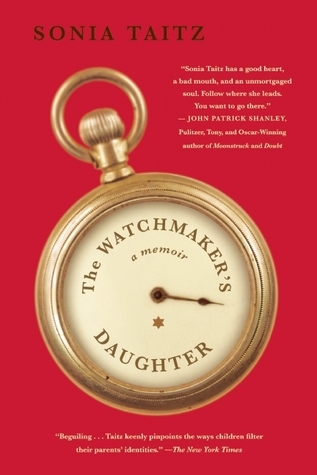 The Watchmaker's Daughter sounds interesting. I think we sometimes forget that tragedy is not limited to the generation that experiences it. I'm looking forward to Sonia's book. I read her fictional novel In the King's Arms, which focused on the struggles a young woman who was the daughter of holocaust survivors.